Monstrous new challenges await beneath the surface of Eden, as Nvizzio Creations released a new update to their co-op/tower defense open-world title, Eden Rising: Supremacy. The mystery and danger are great below the surface, within this hidden sub-region. New weapon types, armor dyes, and the new emote system all await in this update. In addition, Eden Rising: Supremacy is now 25% off through July 5th for Steam’s Summer sale. Hidden riches await within the deep web of caverns in “Eden Underground”, but only the most prepared explorers of Eden will be able to survive the trials and sub dwelling creatures that lurk in the shadows. 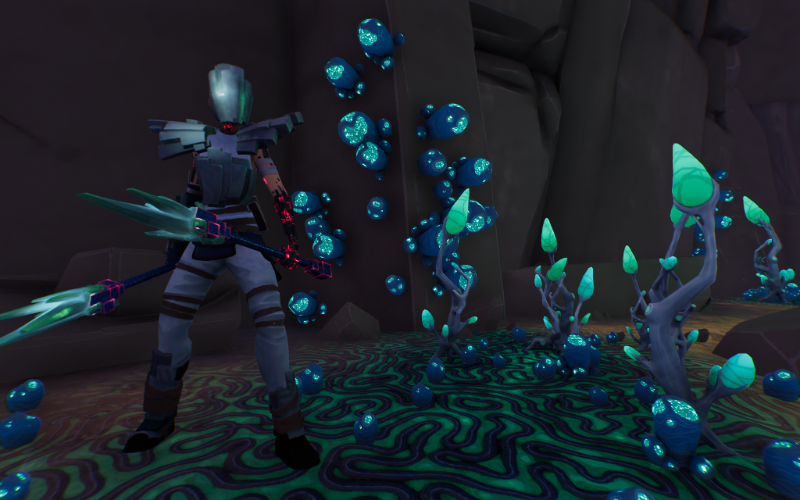 Players will need to use their expert knowledge of resources as well as gear up with a brand new weapon type, recipes, and items to advance through these unnerving grottos.